Pro Bono Week will take place this year from 22nd October to 26th October 2018 and provides an opportunity to encourage and recognise pro bono. 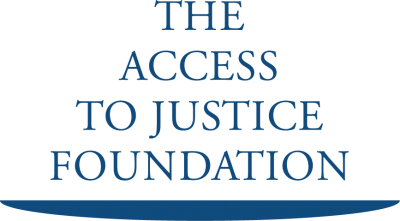 As part of the week, the Access to Justice Foundation, in partnership with the Law Society of England and Wales, are hosting a Webinar: Pro Bono Cost Orders Explained which takes place on Tuesday 23rd October. Back by popular demand, hosted by Kerry Nicholson (Pro Bono Policy Adviser) and presented by Toby Brown (South Square), we will be discussing the process of how to obtain a pro bono cost order when acting pro bono.